Maintaining consistency when building variants of a program. Automatic generation of header file dependencies. Forced rebuilds of existing files. A description of free products that contain major enhancements to make. Listings of the features that vary between different versions of make and simple ways to test them. 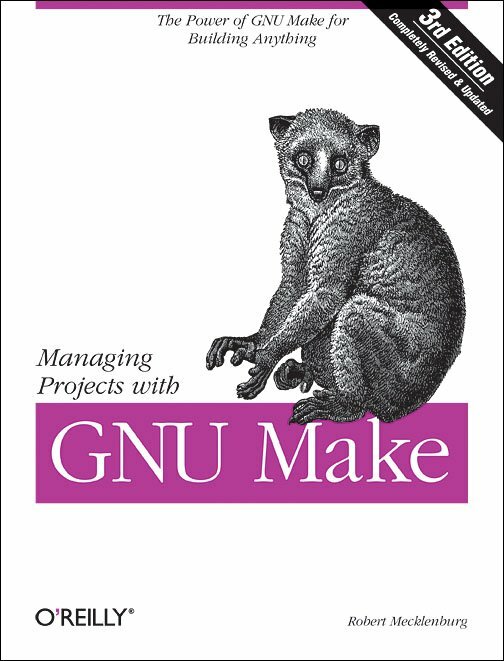 More detail and examples on common errors, use of the shell in make, formal rules of syntax in make, and support for various utilities. Simplifies the process of re-linking a program after re-compiling source files. Includes guidelines on meeting the needs of large, modern projects and includes more detailed information on advanced features.